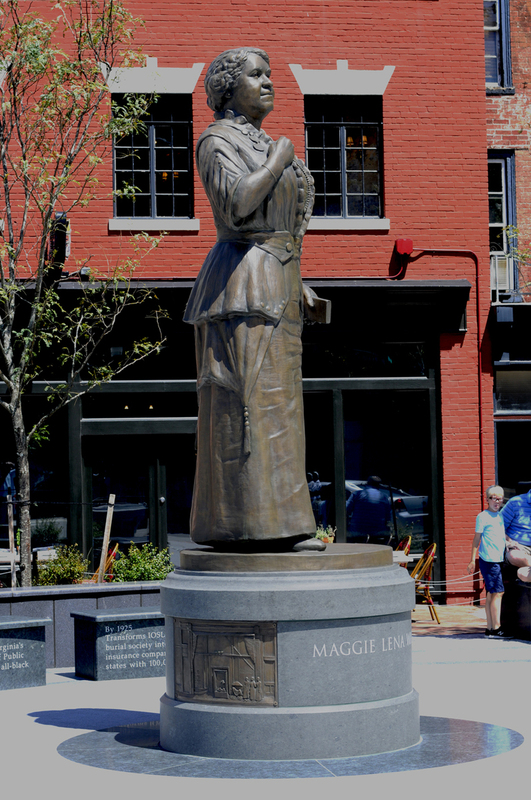 Maggie Lena Walker Memorial, Richmond, Virginia. 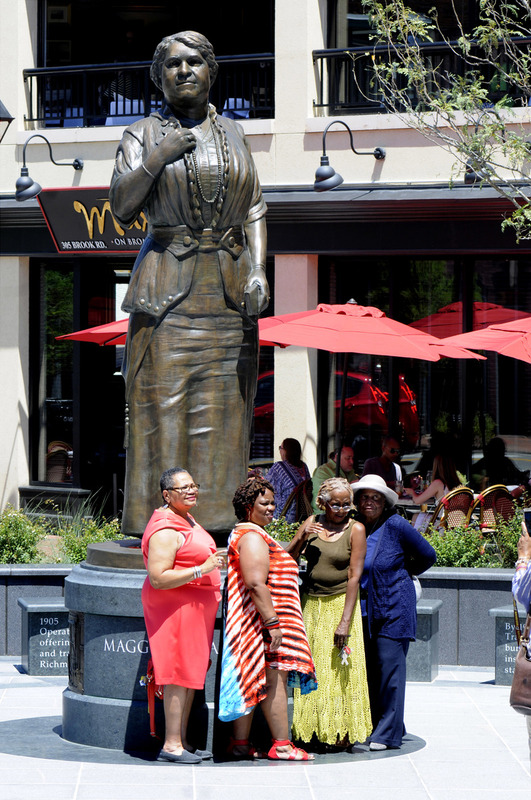 Dedicated July 2017, A ten foot bronze figure with three bronze bas reliefs in a 6000 square foot plaza. 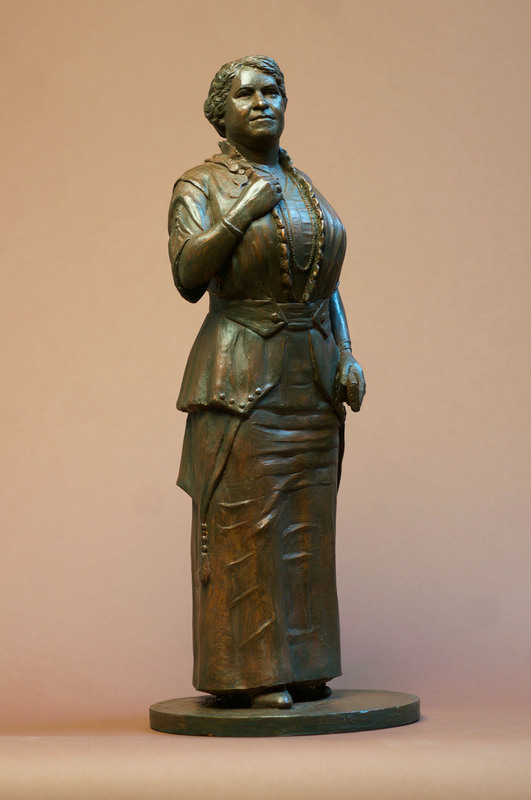 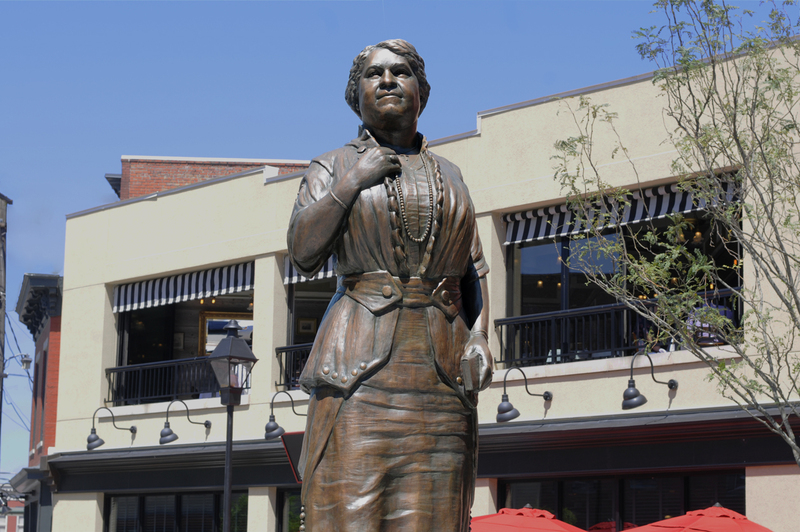 Maggie Walker was the first African American woman to charter a bank and become its president in the United States, a champion of civil rights and women's rights, she was a teacher, entrepreneur, business owner and banker.